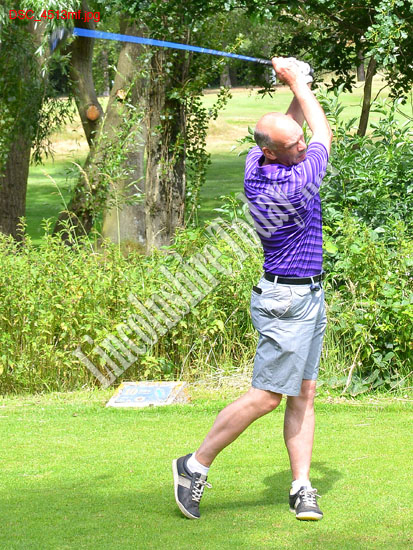 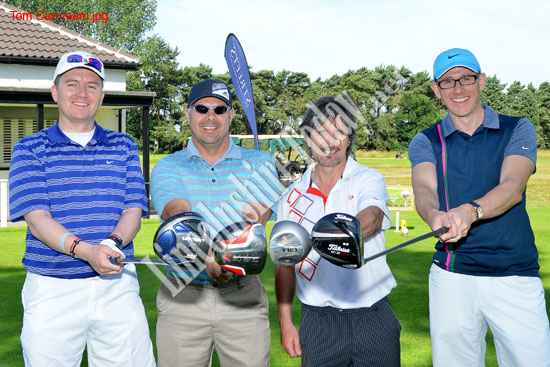 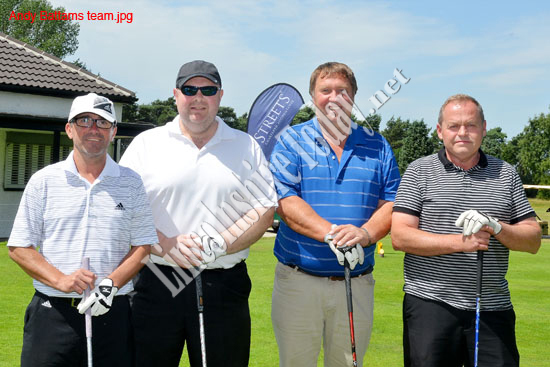 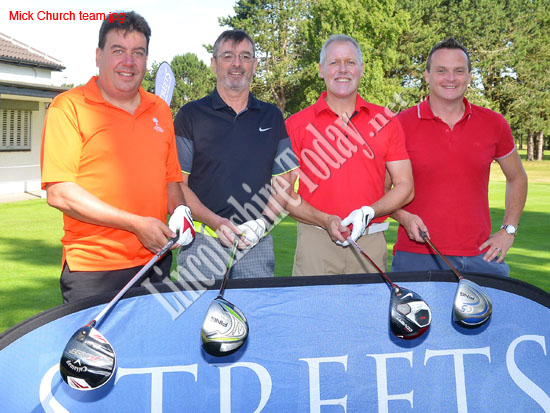 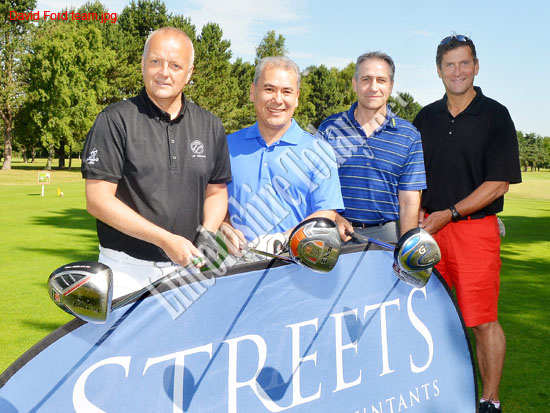 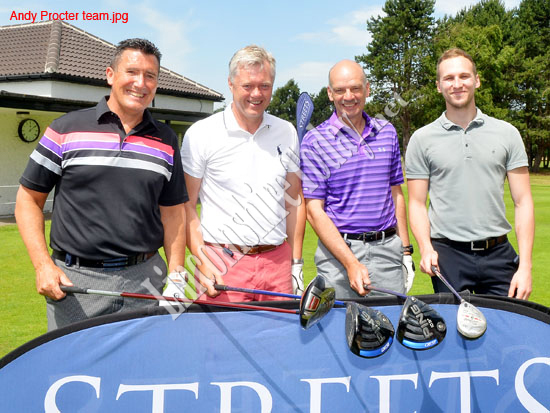 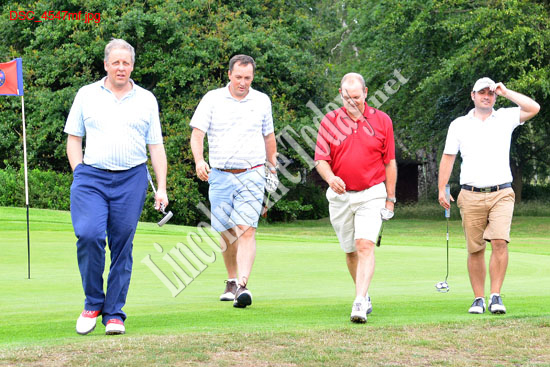 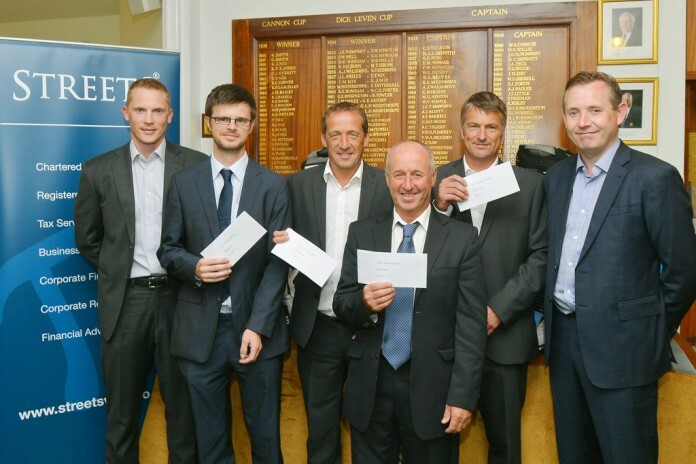 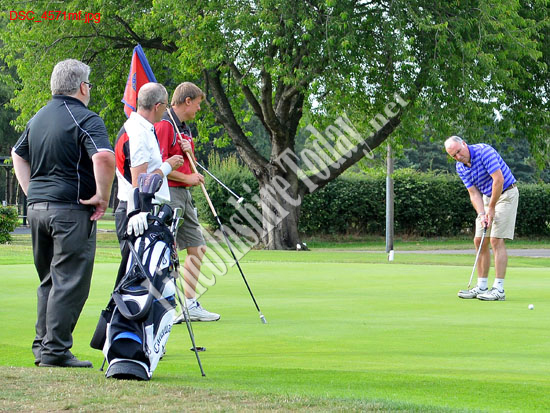 Streets Chartered Accountants, a top 40 accountancy practice, hosted their fourth annual Charity Golf Day recently, raising £5,290 for the Air Ambulance. 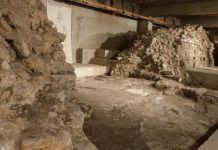 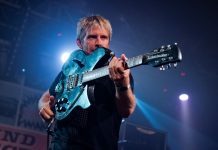 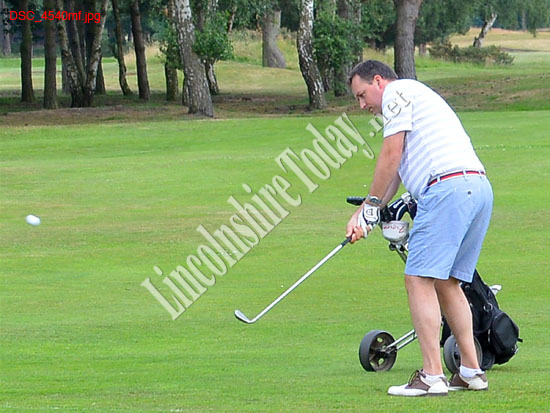 The total amount raised from the event will be divided between the firm’s three regional charities; East Anglian Air Ambulance, Lincolnshire and Nottinghamshire Air Ambulance and Yorkshire Air Ambulance. 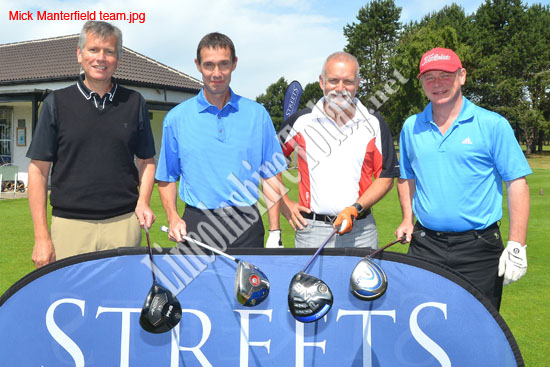 The event received fantastic support with 28 teams taking part and more than 30 local businesses sponsoring the day. 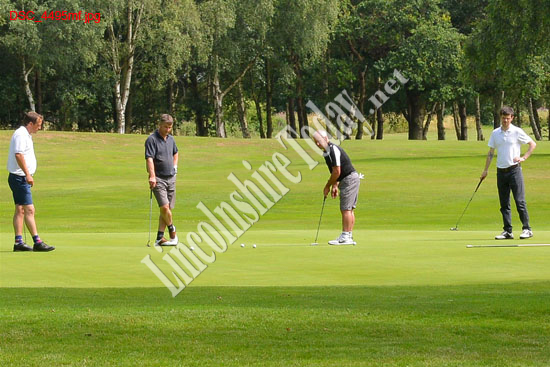 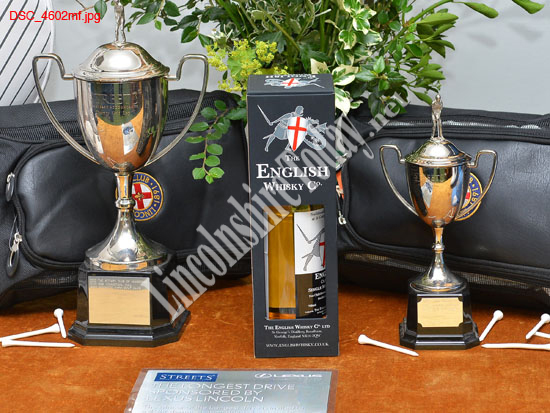 There were Stableford individual and team prizes as well as competitions such as Longest Drive, Nearest the Pin and Beat the Pro. 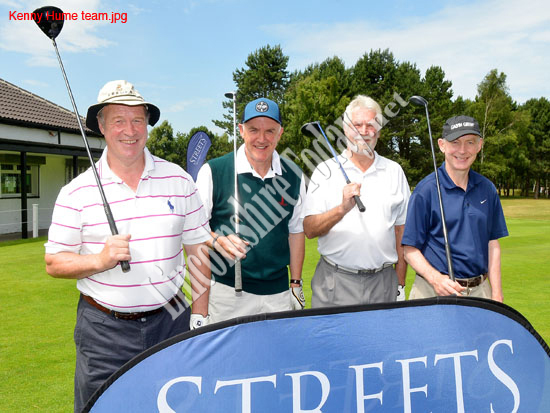 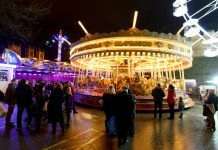 Commenting on the day, Streets Partner Andrew Manderfield explains: “The support received this year has been truly overwhelming and has helped us raise a staggering £5,290 for our three local Air Ambulance services. 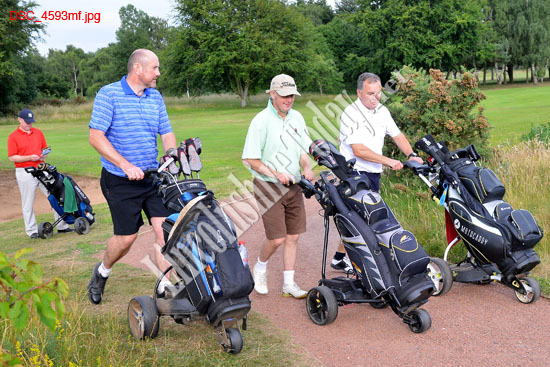 “We have more than doubled the fundraising total since our inaugural golf day and we’re still only in our fourth year! 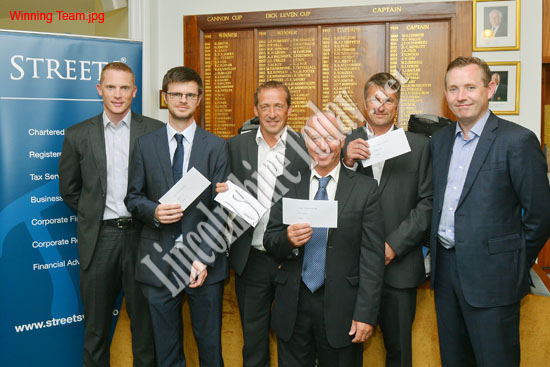 We’re delighted to be able to support our local Air Ambulance Services, who are the true winners of the day. 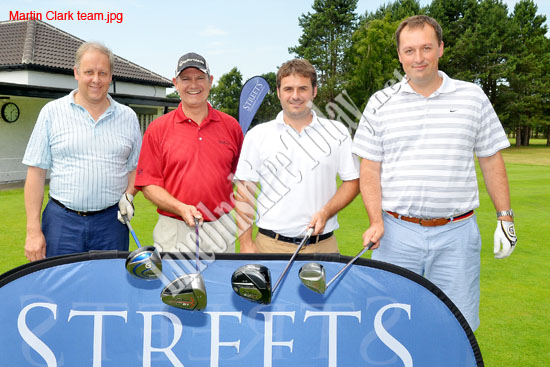 So, make a date in your diary for Streets’ fifth Charity Golf Day on Friday 1st July 2016 at Lincoln Golf Club, Torksey.